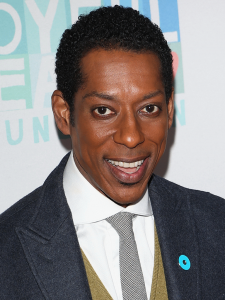 Orlando Jones (American Gods) is set to play a monster movie director in new Lexicon horror flick Dark Forces. The twist? As he recovers from brain surgery, he is haunted by creatures from his own films. The film is being directed by Anthony O’Brien (The Timber), with the screenplay written by Mark Mathias Sayre and Justin Foia. It’s certainly an interesting concept, and we’re always down for a good monster movie. Production is expected to take place in Romania later this year, so we’ll bring you more developments from the project as we hear them.